Are you a shoe lover that enjoy’s bright, fun and stand out statement shoes? 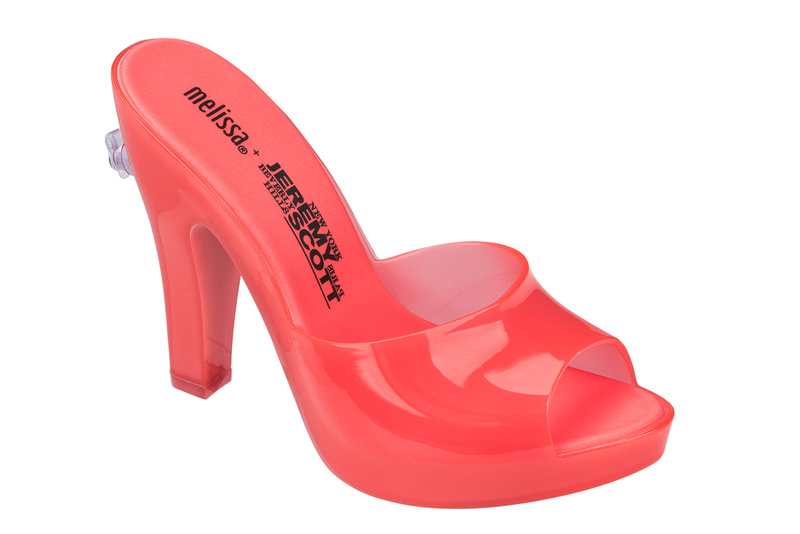 If yes, the Jeremy Scott x Melissa Shoes Collab just might be for you. Fashion’s rebellious sweetheart Jeremy Scott has released his SS2016 campaign featuring the designs from his collaboration with Brazilian plastic shoe brand, Melissa Shoes. Shot by legendary Italian photographer Oliviero Toscani, the dynamic campaign stars Scott himself along with models Abby from Urban, Christy from the Lab, Florine from Women, Giorgia from Pop, and Laureen and Mayowa from Elite. The kaleidoscopic array of MELISSA + JEREMY SCOTT shoes complete each look from designer’s namesake collection with an added element of playfulness. The shoes initially debuted on the runway at Scott’s Spring/Summer 2016 show during New York Fashion Week this past September. 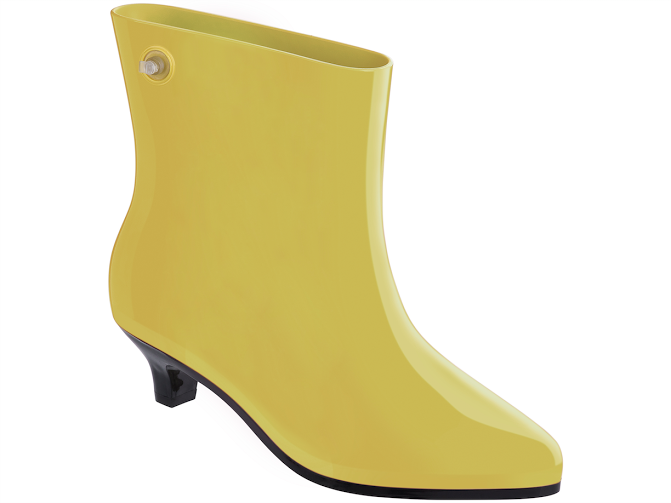 Together with Melissa, Scott created two signature styles inspired by inflatable pool toys: the mule and the ankle boot.